Embedded Intelligence requires the use of sensors, communications and processing that are embedded into the product, process or service in order to meet specific objectives. As such, the embodiment of EI depends on a multidisciplinary approach for successful implementation. We see Embedded Intelligence (EI) as the integration of intelligence into products, processes and services so they work better and can increase productivity, efficiency and connectivity. 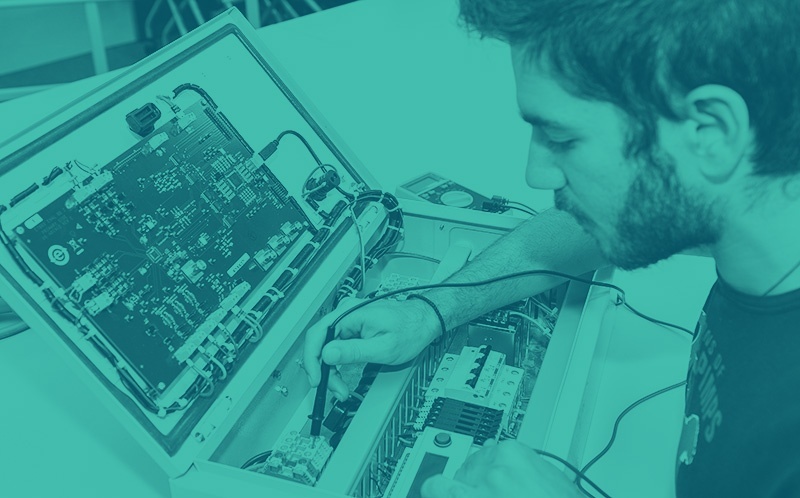 EI is multidisciplinary by nature and underpinned by diverse areas of expertise (electrical, electronic, mechanical and systems engineering, materials, design, information management and computer science). We offer fully funded studentships to eligible candidates in the areas of autonomous products, functional materials, high performance connected systems, data-to-knowledge solutions, and engineering for industry, life and health.